About | Jones, Skelton & Hochuli, P.L.C. With more than 85 lawyers, Jones, Skelton & Hochuli, P.L.C. (JSH) is the largest and most experienced law firm of trial lawyers in Arizona practicing in insurance and insurance coverage defense. Our firm focuses on the defense of corporations, self-insureds, government entities, and insurance medical malpractice carriers and their insureds. 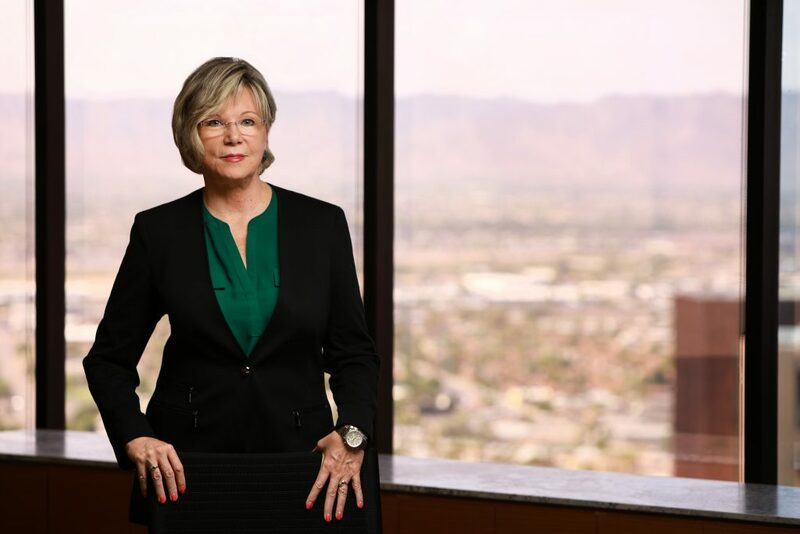 Recognized as highly-skilled, aggressive defenders of Arizona’s legal and business community, JSH lawyers have more trial experience in both state and federal courts than most other law firms in the state. We present a vigorous defense on behalf of our clients, both in settlement negotiations and the deterrence of frivolous claims. When in our clients’ best interests, we are well-equipped to handle cost-effective alternative dispute resolution strategies. Founded in 1983, JSH began primarily as an insurance defense firm. Over the years, we have expanded our practice to meet the growing needs of our clients. See below list of practice areas and industries served. 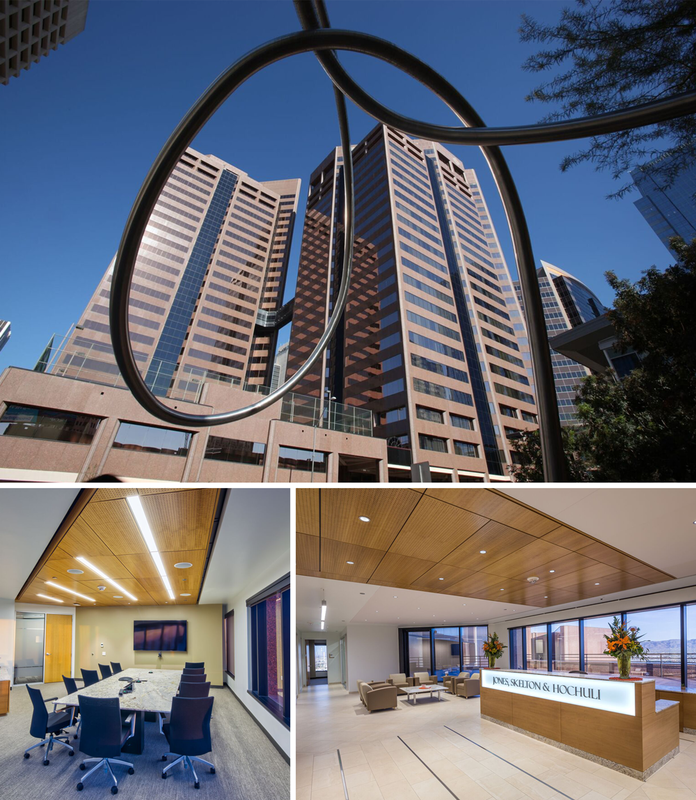 JSH is proud to be the only Arizona firm that is a member in the USLAW Network, a world-wide organization of law firms dedicated to improving client service. USLAW member firms are some of the most highly-respected law firms in their jurisdictions. Each member firm is admitted only after passing substantial due diligence investigation and is rigorously reviewed to ensure it meets USLAW quality service standards. As Executive Director, Carole works with the Managing Partner and Management Committee to implement and support the firm’s strategic goals. She leads JSH’s Administrative Team, working together to manage day-to-day operations and create a workplace culture that supports the delivery of superior client service. With more than 25 years in law firm leadership, Carole previously served as Chief Operating Officer, Executive Director, and Legal Administrator for regional and national medium- to large-sized law firms. She is a “Distinguished” member of the Association of Legal Administrators (“ALA”) and has held various leadership positions within the organization, including State Bar Liaison, Chairperson of the Education Committee, and Board Member. She has conducted Management Seminars for the American Bar Association (“ABA”) and ALA, including courses on Law Office Management, Law Firm HR Management, and Compensation Administration. Carole also served as faculty member for the Institute of Continuing Legal Education where she instructed courses on Law Firm Economics and The Successful Legal Administrator. She earned her B.A. from the University of Washington. Narinda leads the firm’s legal support staff, managing more than 35 paralegals and nurses, 45 legal secretaries, technology coordinators, training staff, file clerks, and docketing services. Working with firm management, Narinda coordinates and co-presents the JSH Trial College and Mock Trial Program, a 10-week associate training program, from preparing a timeline for trial through delivering closing arguments. Narinda joined the firm 15 years ago as a paralegal and earned her Advanced Certified Paralegal accreditation nine years ago. 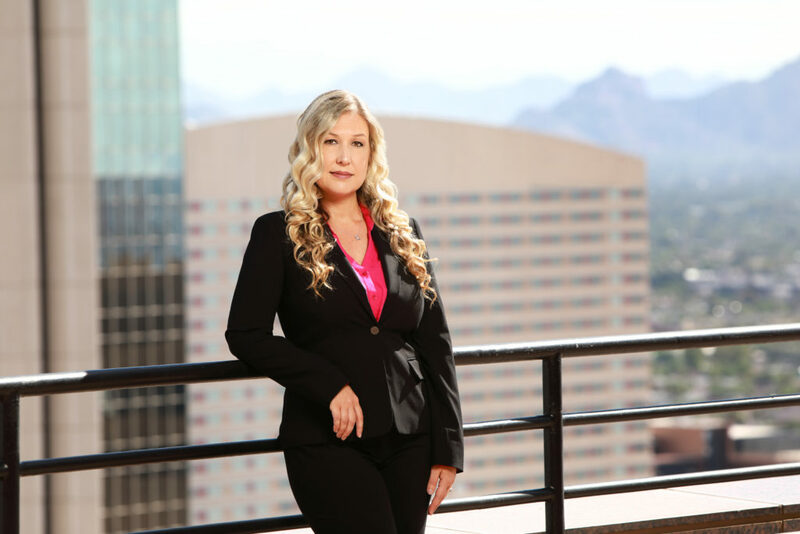 She has more than 19 years of legal support experience, previously working for the Honorable Robert Myers and the Honorable Rebecca Albrecht at Maricopa County Superior Court. 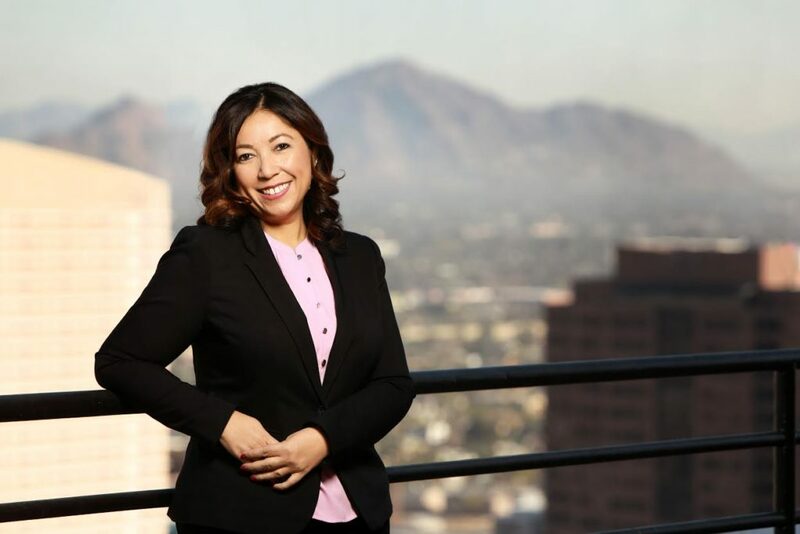 She is an active member of the Arizona Paralegal Association (“APA”) and the Association of Legal Administrators (“ALA”), and previously served as President of the APA and on the Board of Directors of the ALA. Narinda earned her B.S. in Business Management from Arizona State University. Managing the firm’s many office services, Donna trains and develops her team to ensure quality customer service is provided to the firm’s 190+ employees. In-house, Donna manages the firm’s mail and copy center, hospitality team and reception desk. Working with building management, she ensures a functional and safe work environment for all employees. She also maintains all legal reference materials for the firm and supervises the in-house records operation in accordance with established policies and procedure. Since 2010, Donna has been an active member of the Association of Records Managers and Administrators (“ARMA”). She has developed thorough knowledge of Records Management methodologies and teamed with the JSH IT Department to implement the firm’s electronic management software system. Before joining JSH, Donna worked at FedEx for 20 years in a variety of leadership positions. She earned her A.A. degree in Business Management. As the firm’s Director of Finance, Dana manages and leads the firm’s Accounting Department. Dana has been at the firm since 2002, initially working as Payroll Administrator, then promoted to Controller. Her accounting career began in the hospitality industry, where she was a Regional Accountant for a nationwide restaurant and hospitality group. During her tenure, Dana learned the importance of customer service and satisfaction, and cultivated her skills to successfully lead a large team of accounting professionals with effective communication and creative leadership. Dana is an active member of the Association of Legal Administrators (“ALA”), serving on the Board as Director at Large and managing and hosting the Finance and Operations monthly educational series. She earned her B.S. from Arizona State University. Mitch leads the firm’s IT team, ensuring secure, prompt and innovative technology service and accessibility. Managing a team of IT professionals, Mitch is responsible for developing and managing the firm’s security plan, including off-site storage and cloud-based storage, as well as software development, network engineering, database design, and providing firm employees immediate technical support through the JSH Help Desk. Prior to joining JSH, Mitch worked for five years at Intel Corp as an engineer and 15 years with regional law firms in Arizona as a network administrator and engineer. He earned his B.S.E. in Electrical Engineering from Arizona State University. Shea works directly with the firm’s Executive Director to oversee and manage the firm’s staffing, manages non-legal staff recruiting, coordinates new hire orientation and training, administers the firm’s benefit plans, and coordinates annual performance evaluations. In addition, Shea helps keep the firm compliant with policies, procedures and laws. She is well-versed in Federal and state labor and employment laws regarding employee relations issues. Shea joined the firm eight years ago as a legal assistant, then moved into the Human Resources Department and was promoted to HR Manager. She has 19 years of law firm experience, previously working as a legal secretary and as a law firm manager for five years. She is an active member of the Society for Human Resources Management (“SHRM”) and the Association of Legal Administrators (“ALA”). Shea received her certificate in Human Resources Management from Phoenix College. Working with executive leadership and attorneys throughout the firm, Anna leads JSH’s marketing and business development initiatives. She provides attorneys with the individual support and tools they need to efficiently and effectively serve their clients, cultivate new business relationships and grow their practice. Her responsibilities include client programming and research, brand management, proposal development, creation of firm marketing materials, and management of firm communications across all platforms. Anna and her team also produce The JSH Reporter bi-annually, and are responsible for the vision, creation and implementation of the firm’s new website, launched December 2017. Anna has worked in legal marketing for eight years, and in corporate and social event planning and management for 13 years. 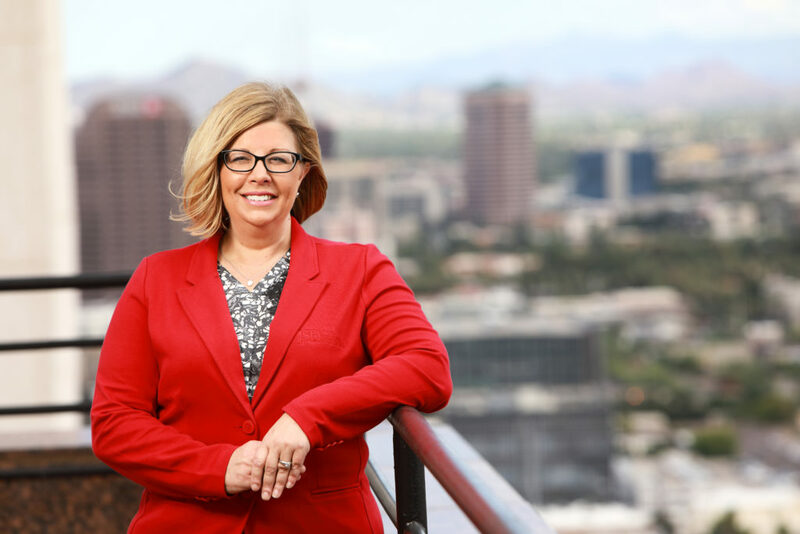 She is an active member of the Legal Marketing Association (“LMA”), serving as the 2018 Member-at-Large and 2019 Chair-Elect for the Phoenix Steering Committee. Anna earned her B.S. in Business and Communications, with a focus on Marketing, from Arizona State University.